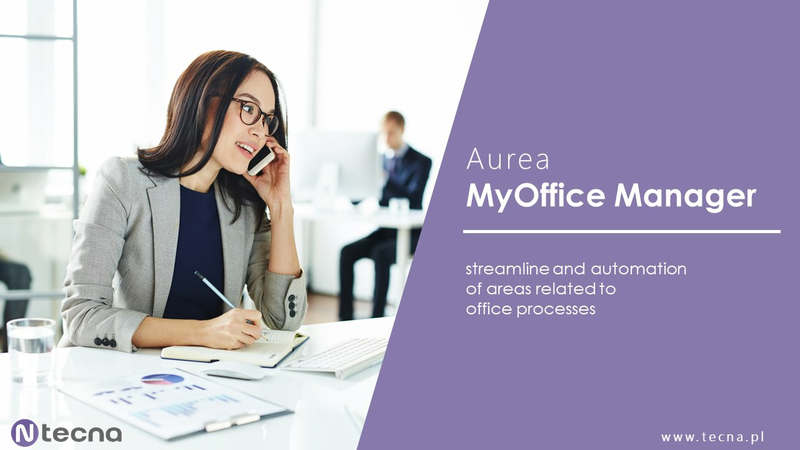 The goal of Aurea MyOffice Manager is to streamline and automate operations in the areas related to office processes. 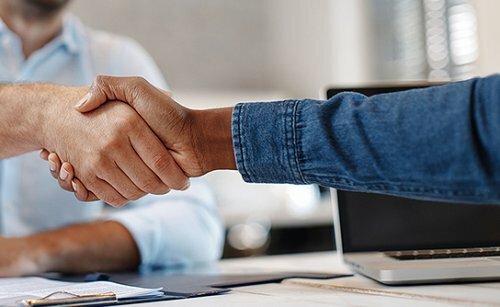 The application contains a number of necessary processes to improve the daily work of the office and personal assistants. 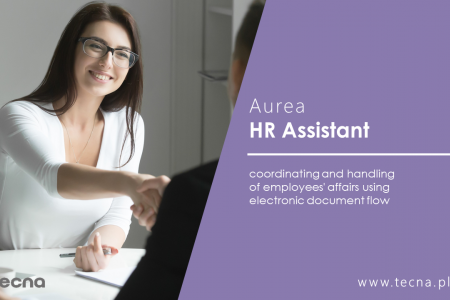 It supports internal and external communication and simplify coordination of employee matters.